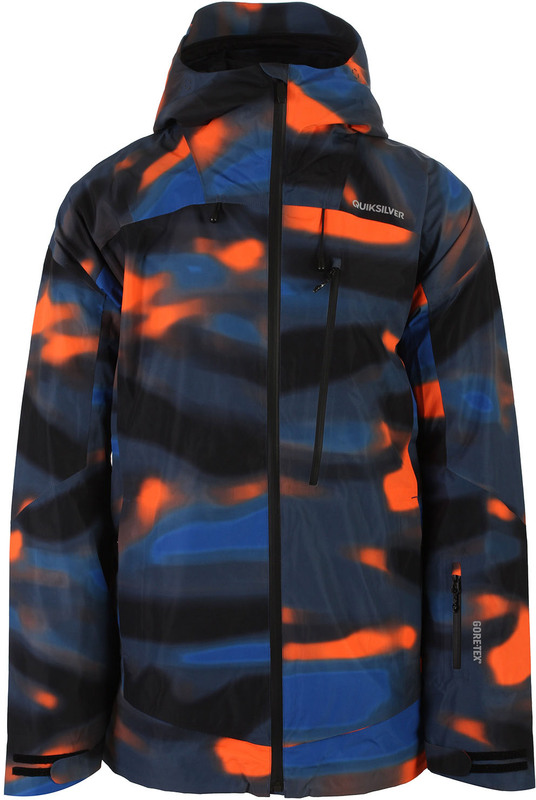 We try to get as many images of the Quiksilver Inyo Jacket, but forgive us if they're not all there. 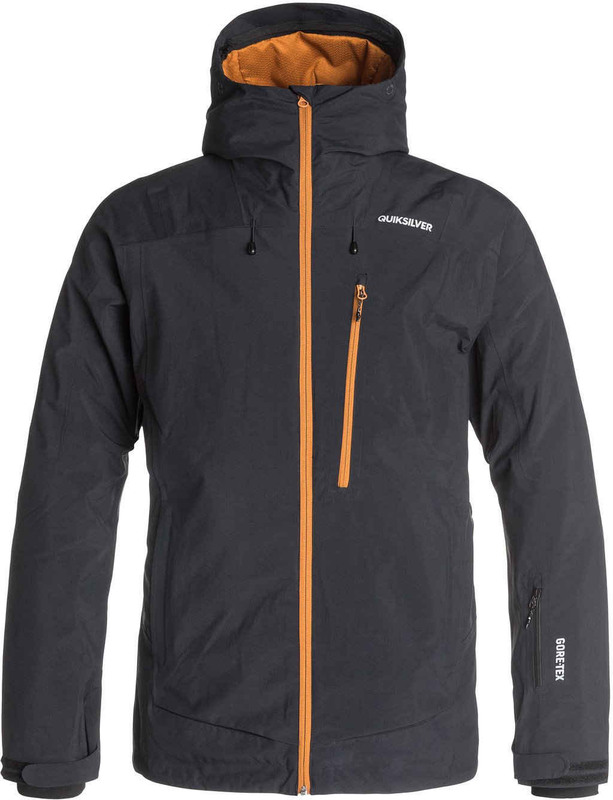 I grabbed this Quiksilver Inyo 2L Goretex jacket in Alaskan Blur Orange XL around year ago for $Au320 (normally $Au599 RRP). Have ridden with it through our beloved??? Aussie wet winters into non stop dry Japanese powder. Handled temperatures from +5 C to -25 C with ease. It's an absolutely brilliant Jacket being fully sealed and vented. Has the Quicksilver zippered pants to jacket interface fitted in its premium range for total warmth and protection. In Australia, Goretex is really essential with Temperatures around 0 C the snow generally falls and melts on your jacket and pants so you can get wet fairly quick. Water will just bead off this jacket like car duco. Also has the Cohaesive cord management system for the hood pulls which are concealed in the body of the jacket. These are unreal. So this is a high quality product which I thoroughly recommend it.